In Philippians, John Reumann offers both classical approaches and new methods of understanding this New Testament book. With fresh commentary on the social world and rhetorical criticism, and special focus on the contributions of the Philippian house churches to Paul’s work and early Christian mission, Reumann clarifies Paul’s attitudes toward and interactions with the Philippians. 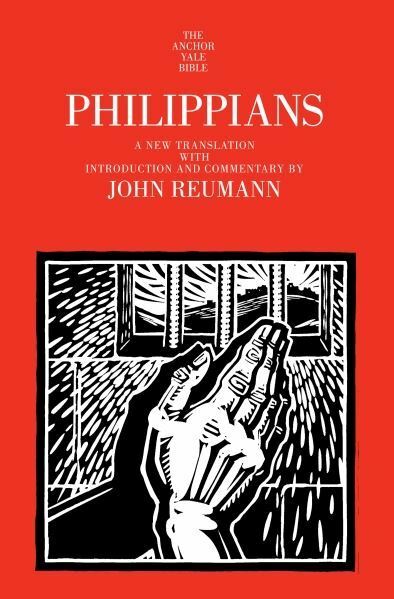 Departing from traditional readings of Philippians in light of Acts, Reumann allows Paul to speak in his own right. His three letters from Ephesus shed new light on relationships, and we come to see how he approves some aspects of the dominant “culture of friendship” in Greco-Roman Philippi while disapproving others. He seeks to help the Philippians discern how to be citizens of the heavenly kingdom and also Caesar’s state, though there is an undercurrent of “Christ vs. Caesar.” Scholars, students, and general readers alike will find much of interest in John Reumann’s deeply researched and insightful new volume. ohn Reumann is Ministerium of Pennsylvania Professor of New Testament and Greek, emeritus, Lutheran Theological Seminary, Philadelphia, where he taught for some fifty years. He has studied and written on Philippians for over thirty years.